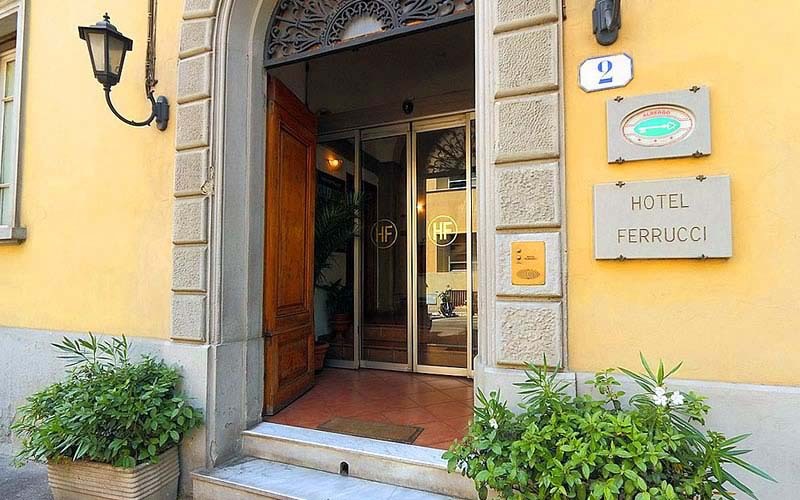 Hotel Ferrucci, get Florence by car without parking problems! 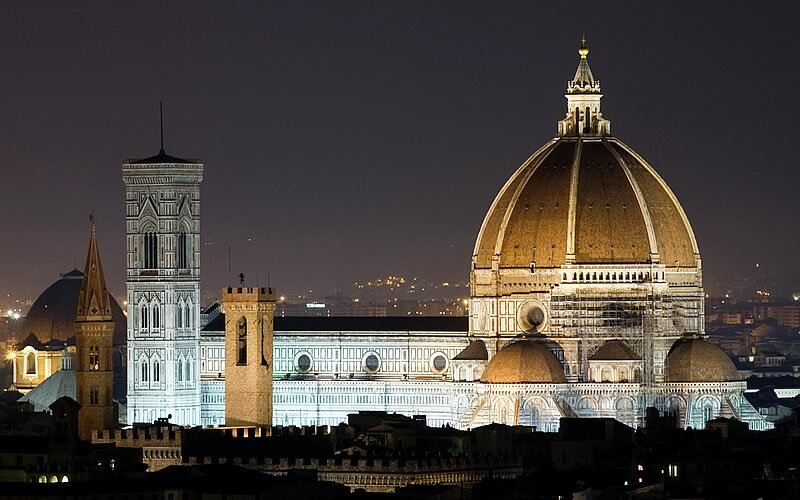 Hotel Ferrucci welcomes you in this beautiful city that is Florence… Art, history and charm ... A range of holiday! Hotel Ferrucci offers among the many services, a spacious parking for those who want the car even on vacation. 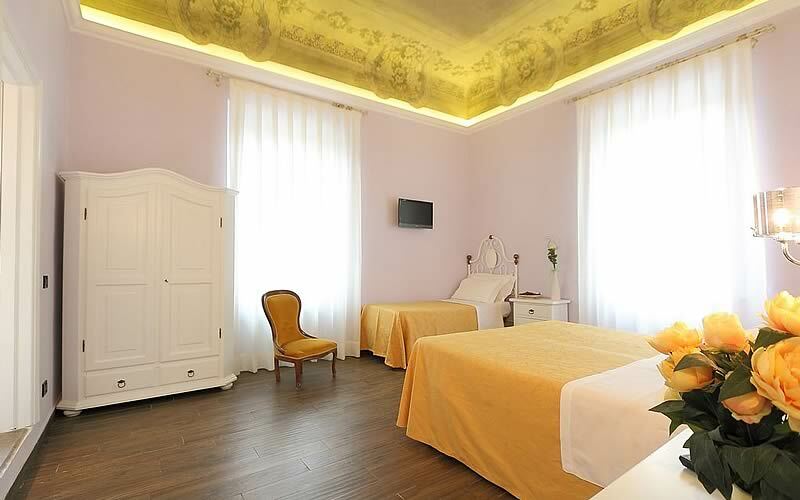 We are located behind piazza Ferrucci, in a beautiful area of Florence, just a short distance from the historical center, at the foot of the hill leading to the famous piazzale Michelangelo with its magnificent David. We are the ideal hotel for holidays with your partner, family and friends ... 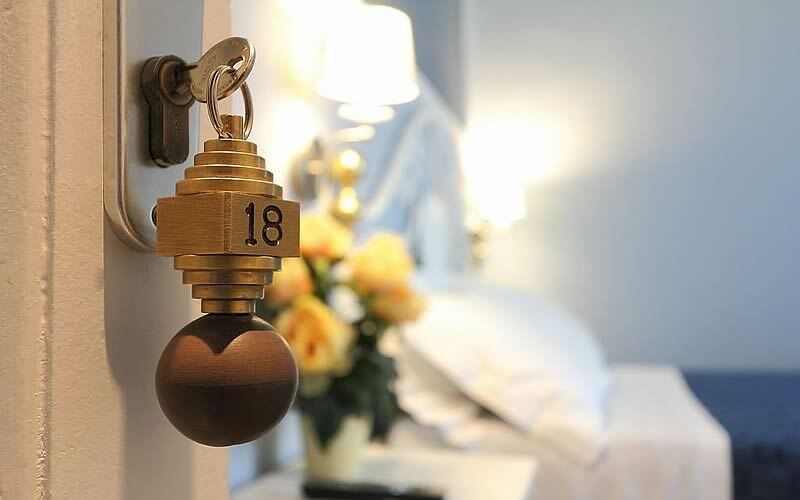 Warm and welcoming space for unforgettable stays ... Also for your wallet!